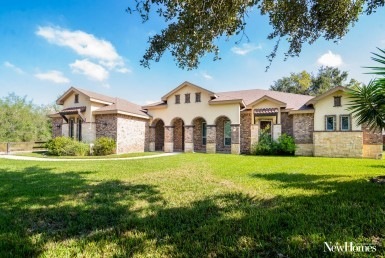 Over a very short period of time, Waldo Homes has built an amazing following of satisfied homebuyers and continues to spread their growing success in the Rio Grande Valley. 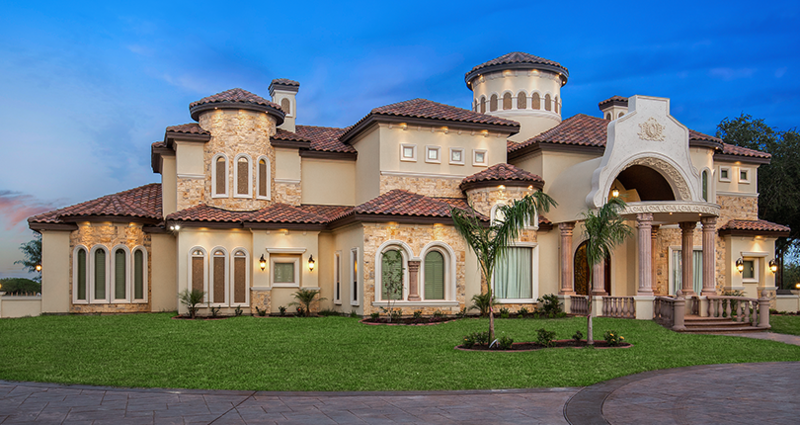 The company, founded by Luis Waldo, is a family-owned business dedicated to the construction of unique custom homes that impress both inside and out–making homebuyers proud to own a Waldo home. The Waldo Homes team includes Luis Waldo’s wife Teresa, their son Danny, and their daughter, Karen Waldo. 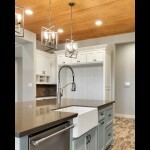 It is a small team no doubt, but they share a huge passion for building quality custom homes that amaze and inspire—we’ll call it the “Waldo Wow Factor.” It is that overwhelming feeling you get when you realize you are looking at something that someone dreamed of, planned, and then constructed with meticulous craftsmanship until it was perfect. 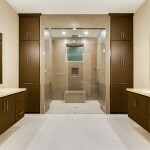 That’s what you will naturally feel when you visit a Waldo Homes model. 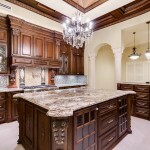 From uniquely designed exteriors with strikingly beautiful stone accents, to majestically inspiring interiors that dazzle the viewer with a complimentary blend of materials, colors, textures, and designs, you will be impressed. Grand entrances with curved marble stairways, custom-designed high ceilings, towering Cantera columns, oversized natural tile flooring, exotic granite countertops, designer light fixtures, and many other elements are brought together by the Waldo Homes team to create whatever vision of beauty and elegance they promised to deliver. Essentially, the success of Waldo Homes is nothing more than delivering to their customers what was promised—customer satisfaction. The team is able to accomplish this by listening to and working side-by-side with every homebuyer to truly customize a home to their wishes. A first meeting with the Waldo team will reveal their personal and caring style when it comes to taking care of business. At the core of their success, of course, is the ability to deliver on their promises of quality—something they are able to accomplish by surrounding themselves with subcontractors who share a vision for quality and customer satisfaction. 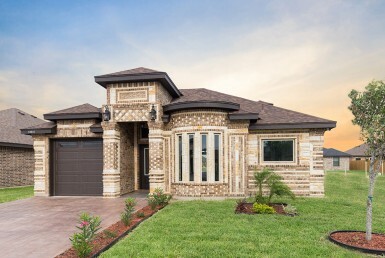 Waldo Homes is proud to have been recognized consistently over the years, including this year, by the Rio Grande Valley Builders Association’s Parade of Homes with several awards including ones for “Best Model” in a variety of price ranges—from homes in the $201,000 to $300,000; Over $350,000; and $400,000 to $500,000. The company builds homes in the ranges from $150,000 to $800,000 plus and can build anywhere in the Valley—on your lot or on theirs. 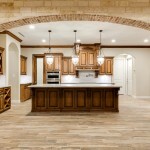 Visit WaldoHomesRGV.com for more information and make an appointment to tour a Waldo Homes model. Then, get ready to personally experience the “Waldo Wow Factor”!